This Film will be showing in Block 4 as part of the Horror and Sci-Fi Collective. Click the button below and select Block 4 to buy tickets for this screening. Melissa Moriarty earned her Master’s degree in Film Production from Boston University. 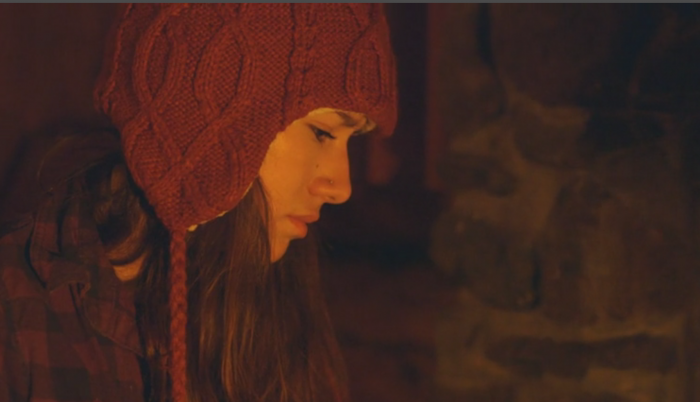 She was born in Cuenca, Ecuador and spent the first five years of her life there until moving to the States. 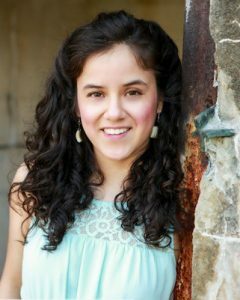 She was inspired to become a filmmaker after viewing some independent films from South American filmmakers during a trip to Ecuador. She currently works as a videographer/editor for the Center for Social Innovation, a progressive organization that fights for social justice. She has a B.A in political science and an avid follower of all things political. 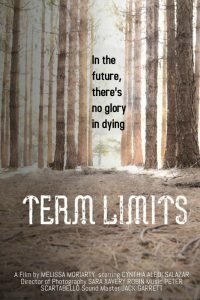 Term Limits is a dystopian fantasy that intersects a fascist government, climate change and technology. The short film sets place in a futuristic reimagined America where natural resources are rationed and the government controls the prospects of one’s ability to live or die. But one couple has discovered a way to cheat the system.